So you have trouble sleeping or prefer to have a fan on while doing so? 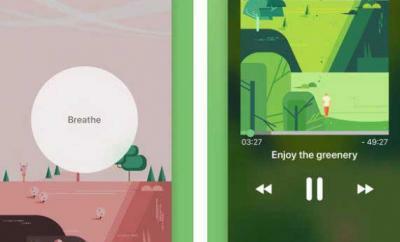 Sleep Aid Fan for iPhone is one of many apps you can use to get in the right mood to sleep. It has 3 soothing fan noises with adjustable volume and built-in timer. 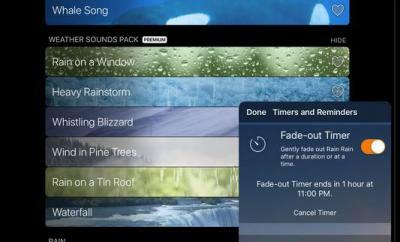 This white noise can help you fall asleep faster, so you can wake up refreshed. 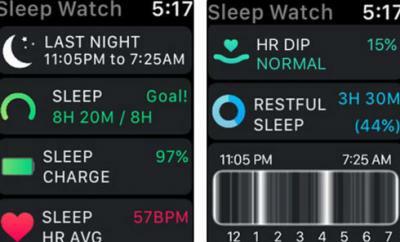 The app brings constant fan sounds to help you sleep or focus. It doesn’t have too many bells and whistles. You can change timer, fan sound, and volume in a flash. 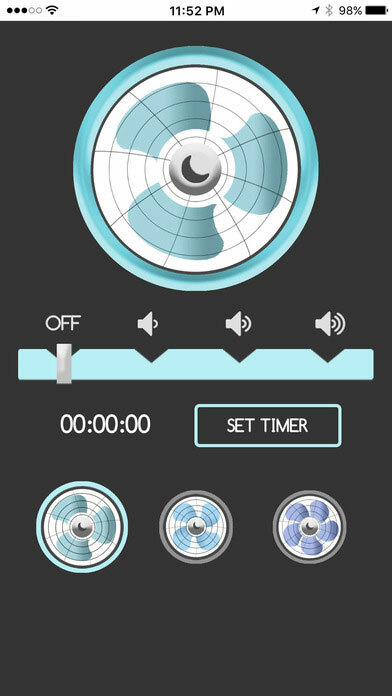 Sleep Aid Fan is a universal app, running on iOS 8.0 or later. The ad-supported version is available for free.